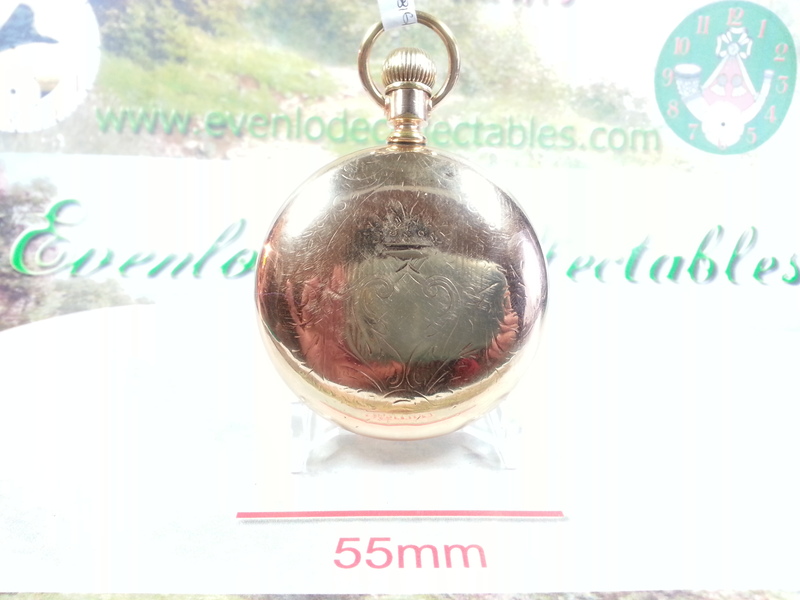 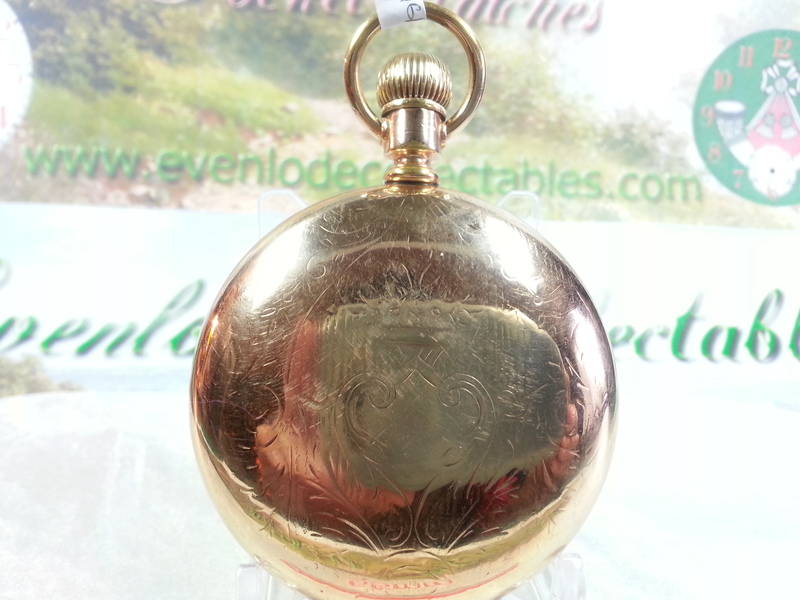 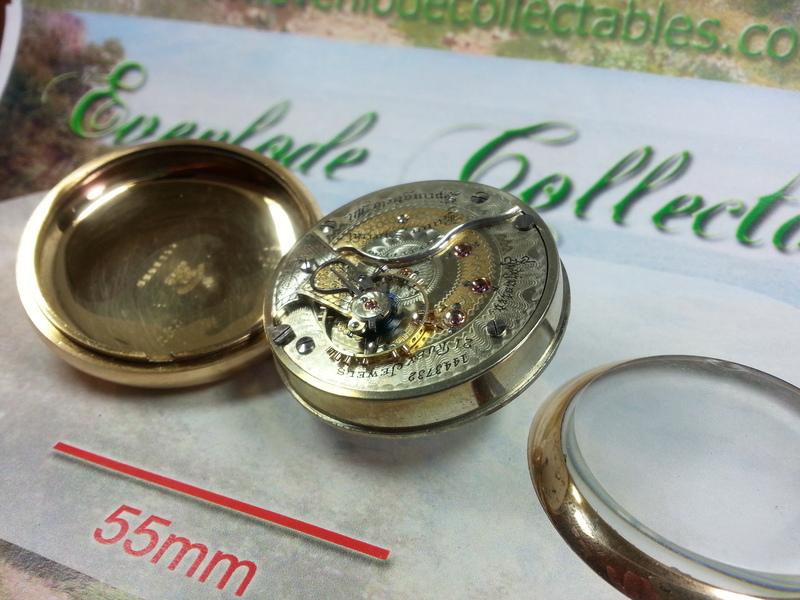 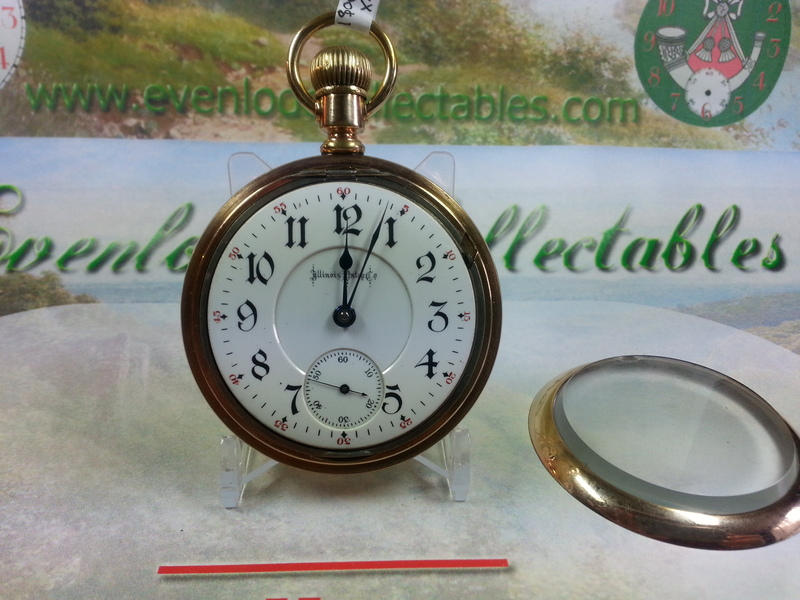 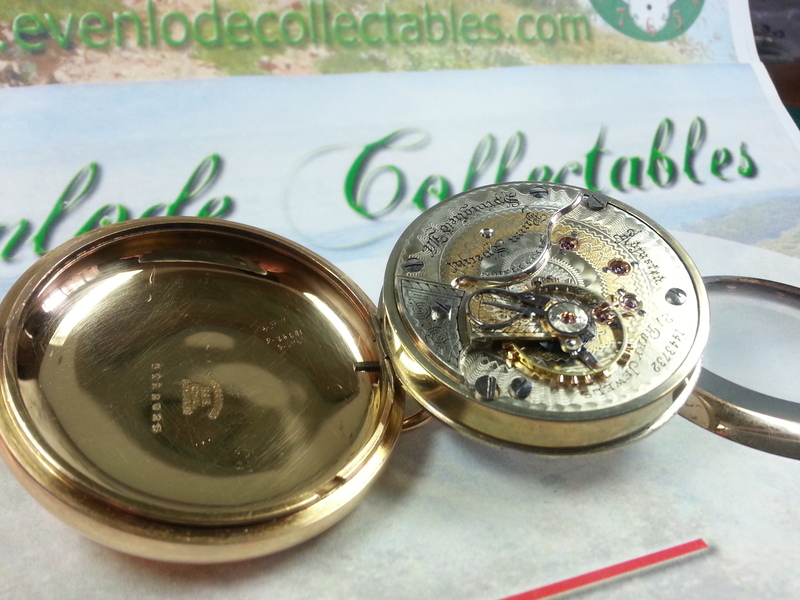 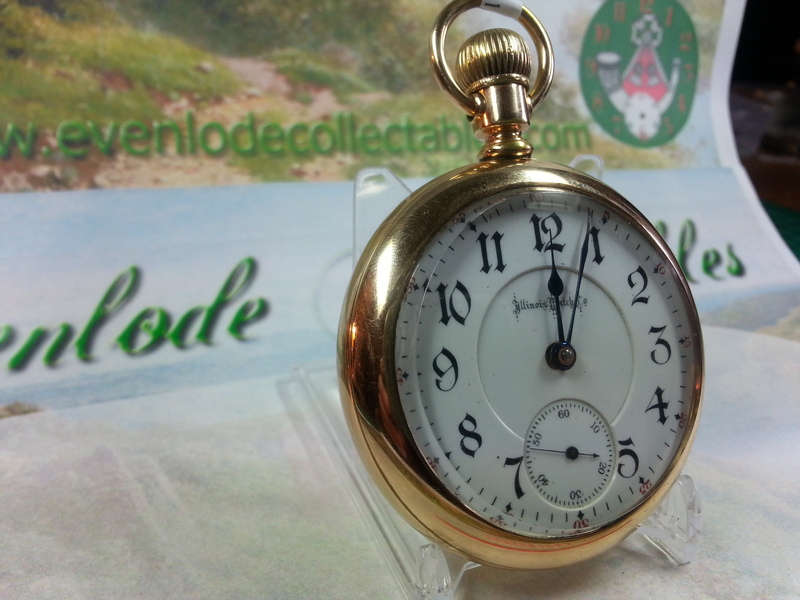 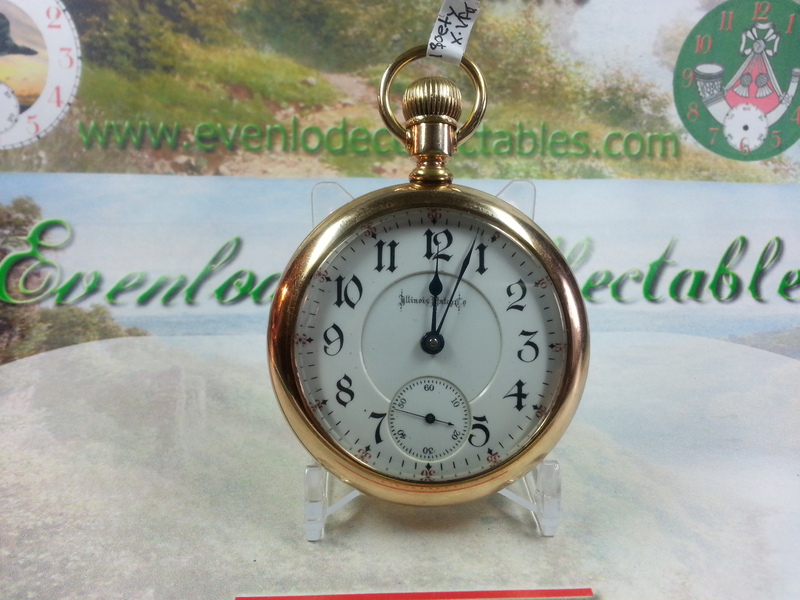 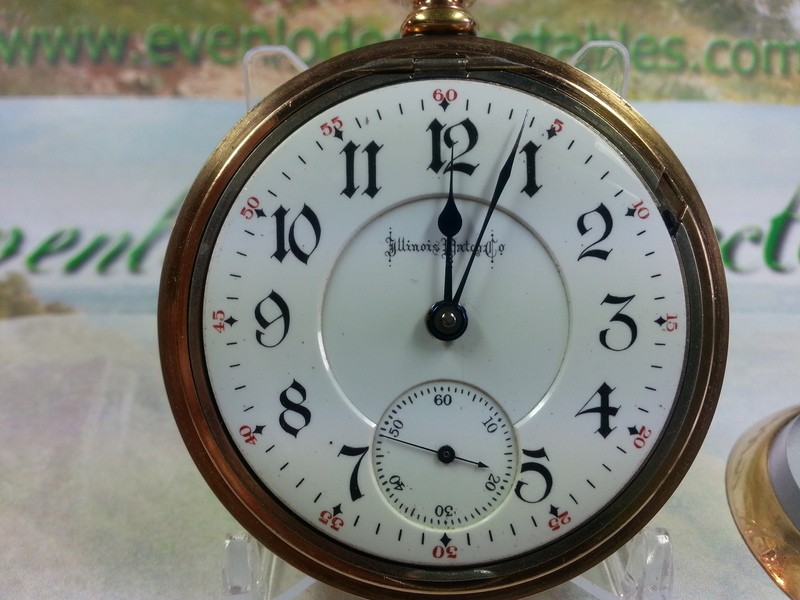 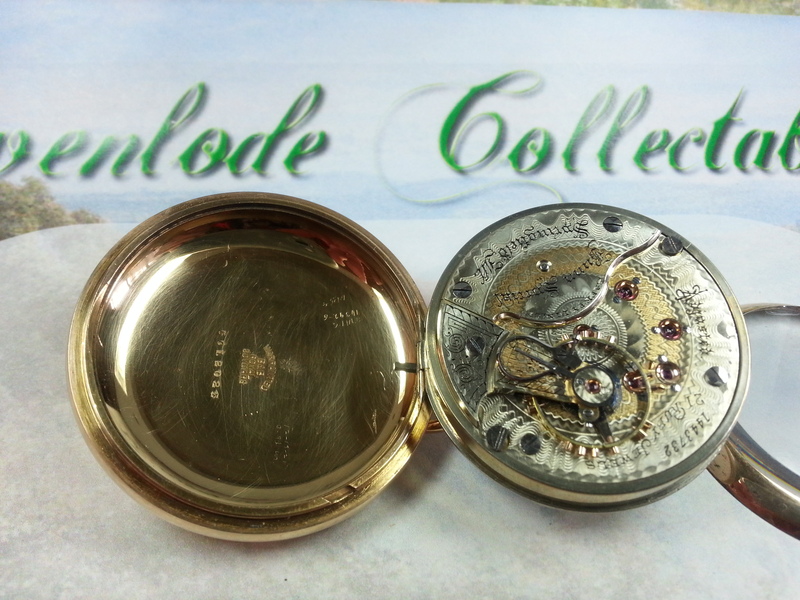 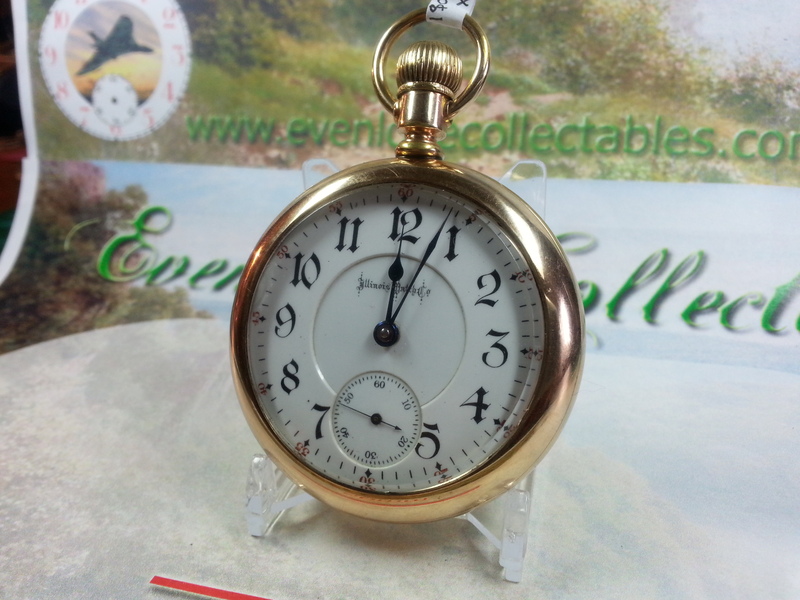 A rare 18S Bunn Special, the American Railroad Pocket Watch par excellence. 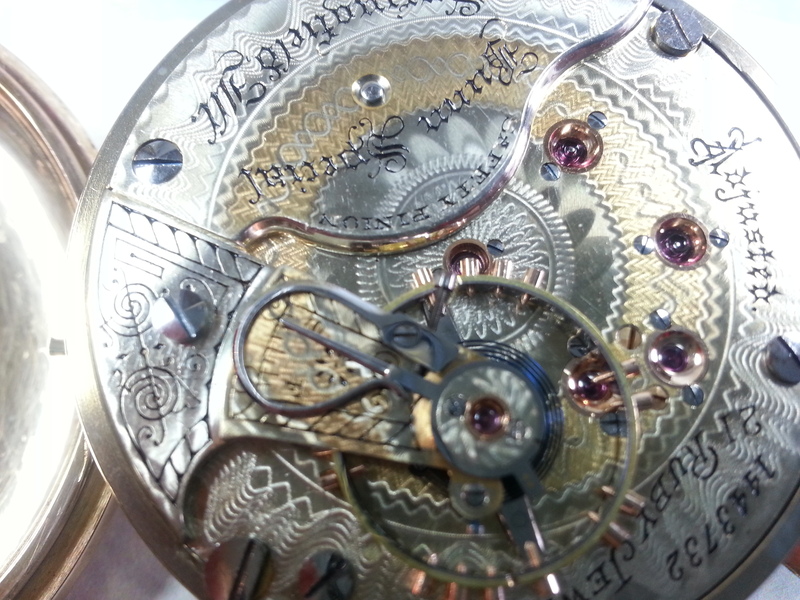 Serial number 1443732. 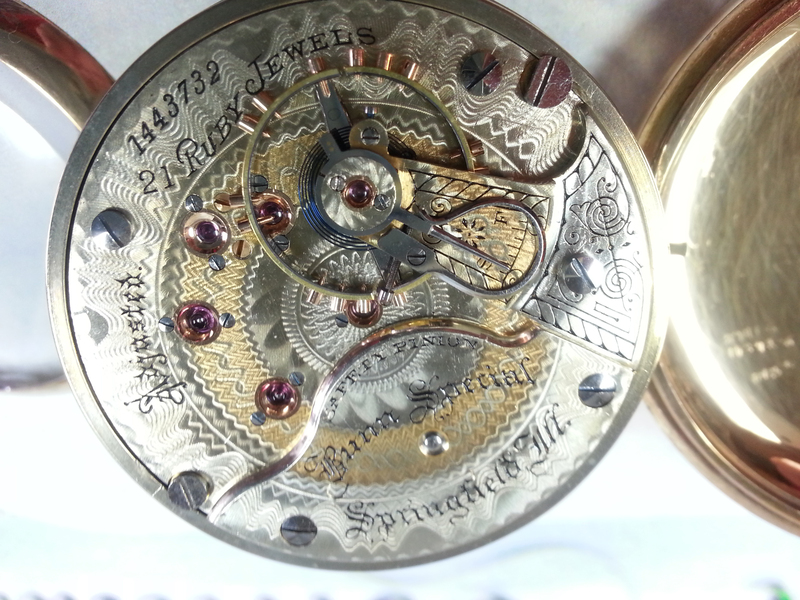 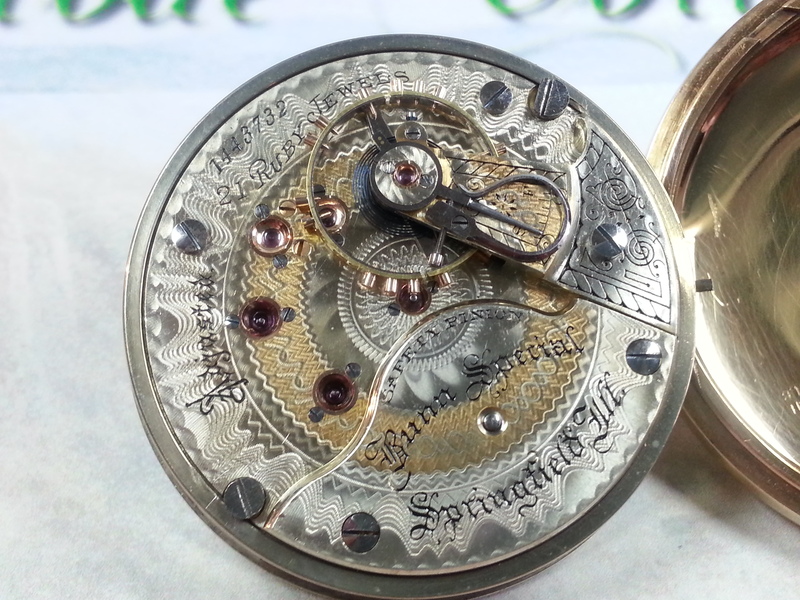 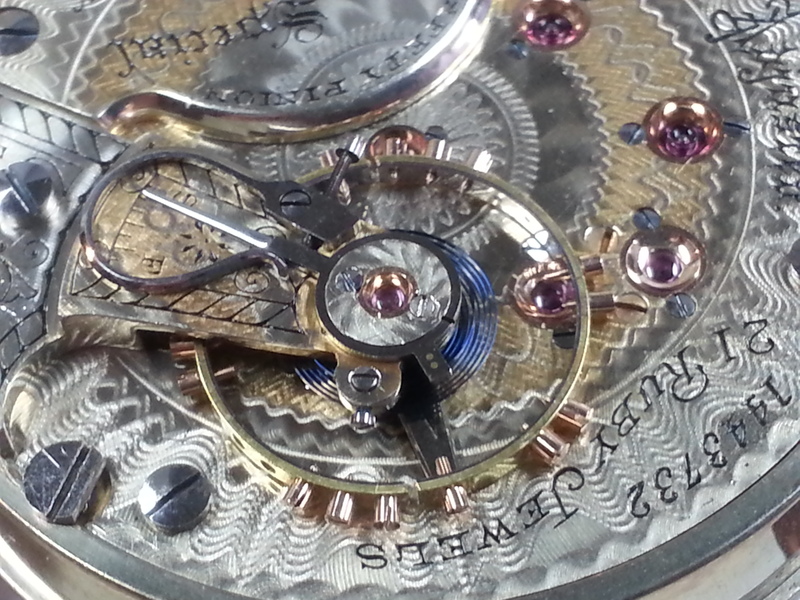 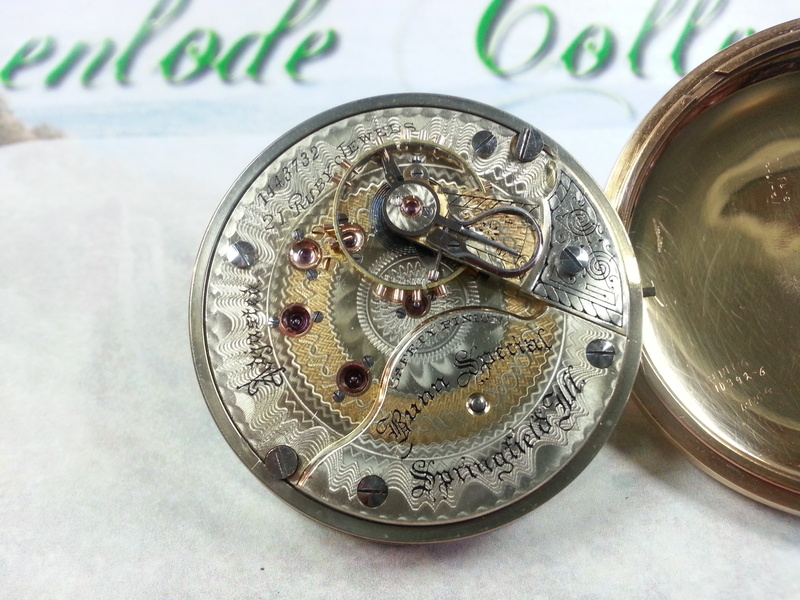 Manufactured in 1898, this a model 6 movement that was produced in a run of only 600 watches. 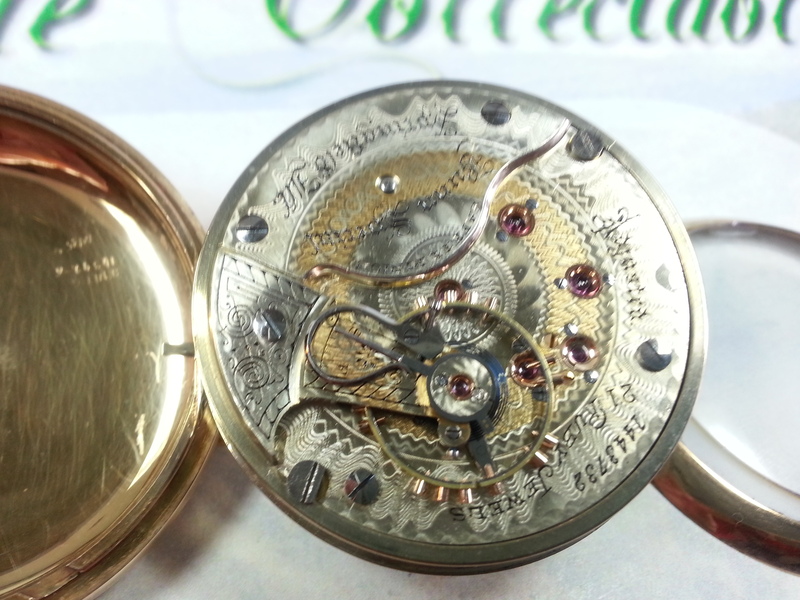 An absolutely gorgeous watch for the American watch enthusiast.